The feminized California Indica marijuana seeds from Sensi Seeds is a reflection of her regular sister, as she has lent all the citrus notes with Afghan accents to the fast-flowering, feminized plant. 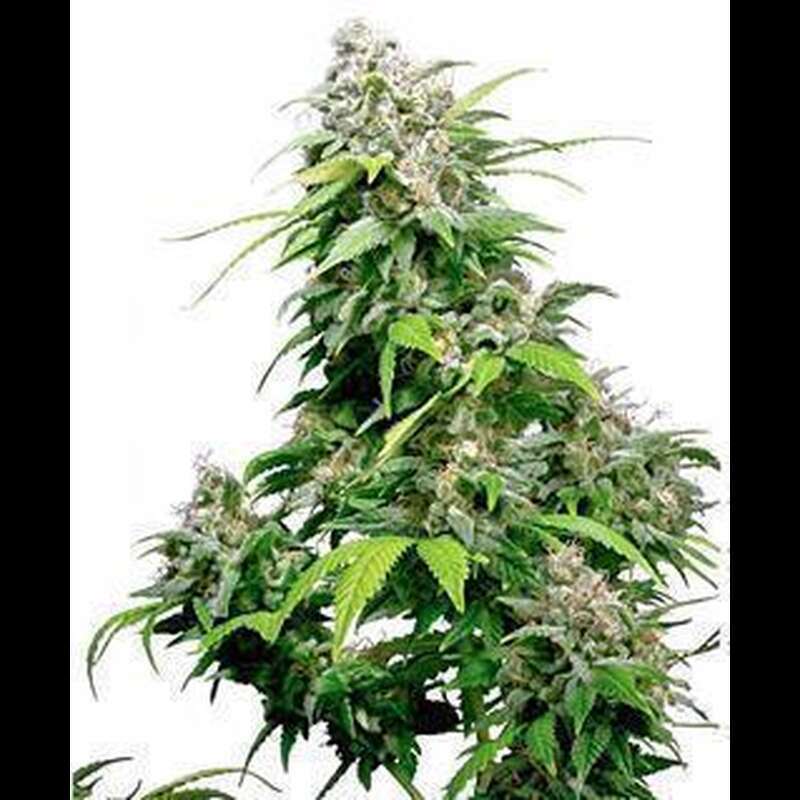 To achieve this miracle, Sensi Seeds has crossed a California Orange Bud mother plant with more sativa traits with an NL # 1 x Hashplant father, giving her the fast-flowering and Afghani touch. The California Indica structure is clearly a hybrid, a true blend of parental characteristics. It develops vigorous plants with thick and resilient stems, a relatively small distance between the nodes and a shrubby appearance. The Sativa part comes with flowering time, with long, dense, resin-filled tails, and growth is more pronounced at this stage than normal Indicas. The taste and aroma of California Indica is a treat for the senses. At the end of flowering, you can enjoy the full aroma of citrus and orange, with a spicy, haschish aroma coming from its most indigenous side. Visually, its flowers also deserve recognition with rich orange colors and long pink spikes. California Indica has a mild effect that is well tolerated by both beginners and experienced smokers. Its relaxing effect is long, indica typical and balanced by a sativa high which makes this plant ideal for smoking during the day. It enhances creativity. In relation to the heyday of California Indica this is pretty fast. With the help of artificial lights, she will be ready to harvest within 45-50 days. All this makes it an easy-to-grow plant that produces good results in a variety of conditions, making it ideal for any breeder.